Every girl needs these tools in her back-pocket! Enter your email and I'll send them directly to your inbox with love! 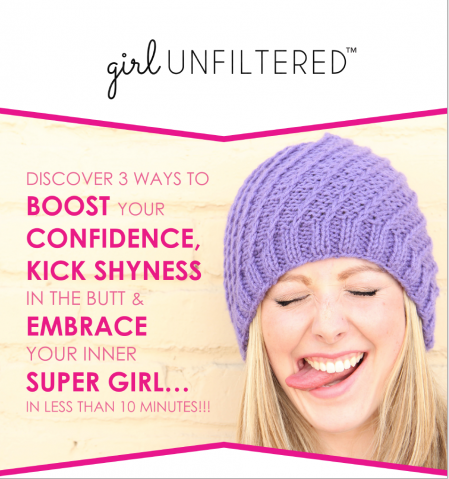 Download My Free Confidence Boosting E-book Now!